in promoting a healthy lifestyle. 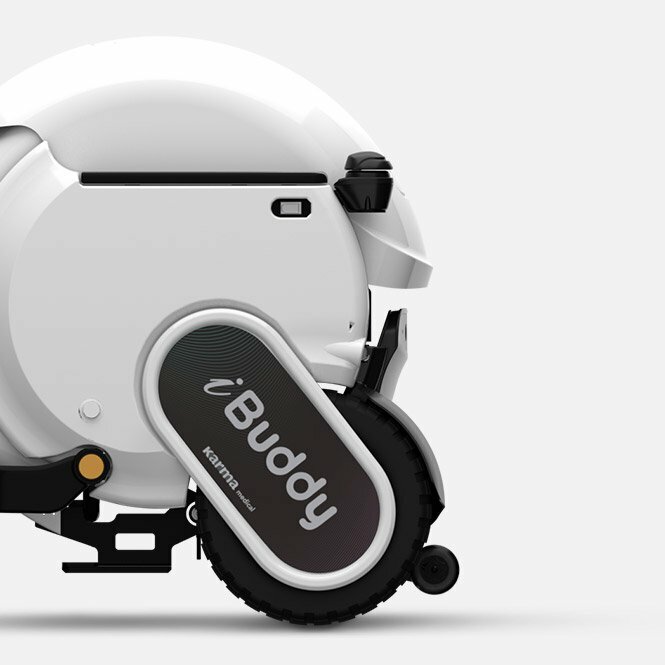 iBuddy is the world’s first smart wheelchair, an innovative mobility robot designed to help seniors, who show signs of declining mobility, to stay active. other types of fun technology. be seen as something trendy and fun. transferring on or off the chair. help users to get on the seat. we have created a robot that sees the surroundings in real time. a caregiver to assist them. A fall is more likely to occur when transferring on or off the chair. With a simple touch on the intuitive control panel, the patent robotic seat will move out automatically to help users to get on the seat. Open the hatch of iBuddy without worry about losing keys. 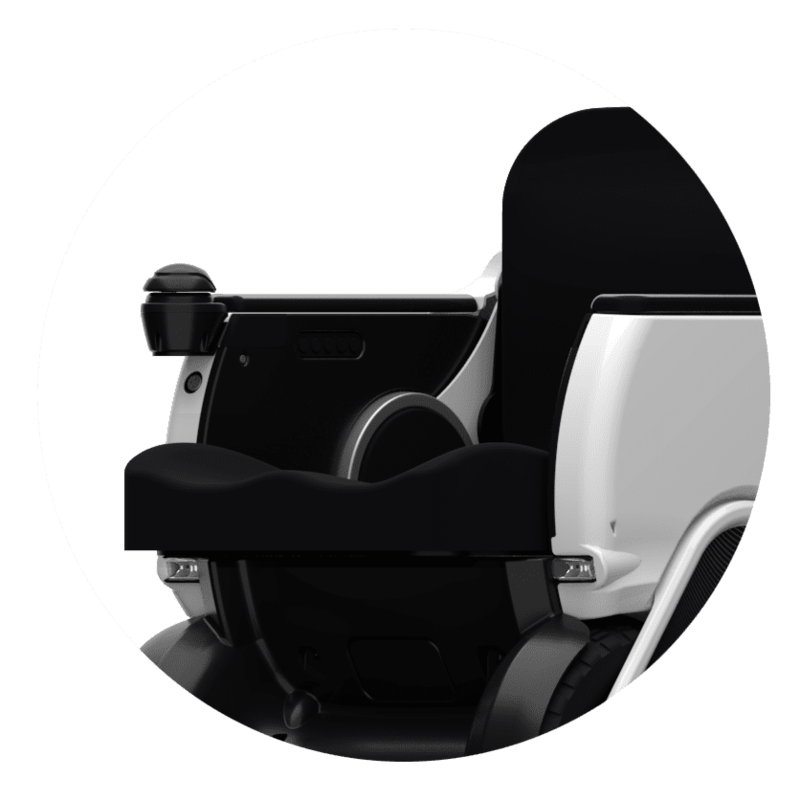 When the user becomes tired from walking, iBuddy will transform into a power chair and provide a comfortable ride. There are no worries for seniors about walking too far or too long because iBuddy will bring them home safely. 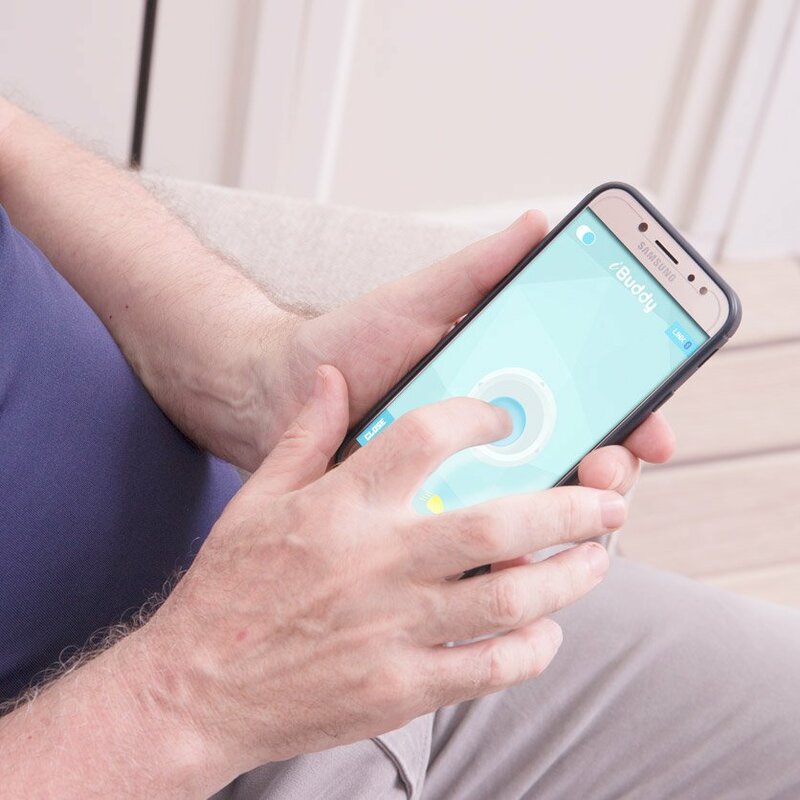 iBuddy is designed to promote independent mobility. Users can remotely control iBuddy using the iBuddy smartphone app. The electronics in iBuddy will monitor the technical information and send out alerts if need be. Through MediaTek Cloud Sandbox, all usage data will be safely saved on a cloud server for technical performance improvement. Keep yourself in touch with the latest news about iBuddy. Independent mobility plays a key role in promoting a healthy lifestyle. seniors, who show signs of declining mobility, to stay active. It also serves as a digital platform for other types of fun technology. For the first time, the mobility aid can be seen as something trendy and fun. The goal is to help seniors to keep on walking. created a robot that sees the surroundings in real time. with seniors who would otherwise require a caregiver to assist them. when transferring on or off the chair. Open the hatch of iBuddy without worry about losing keys. into a power chair and provide a comfortable ride. 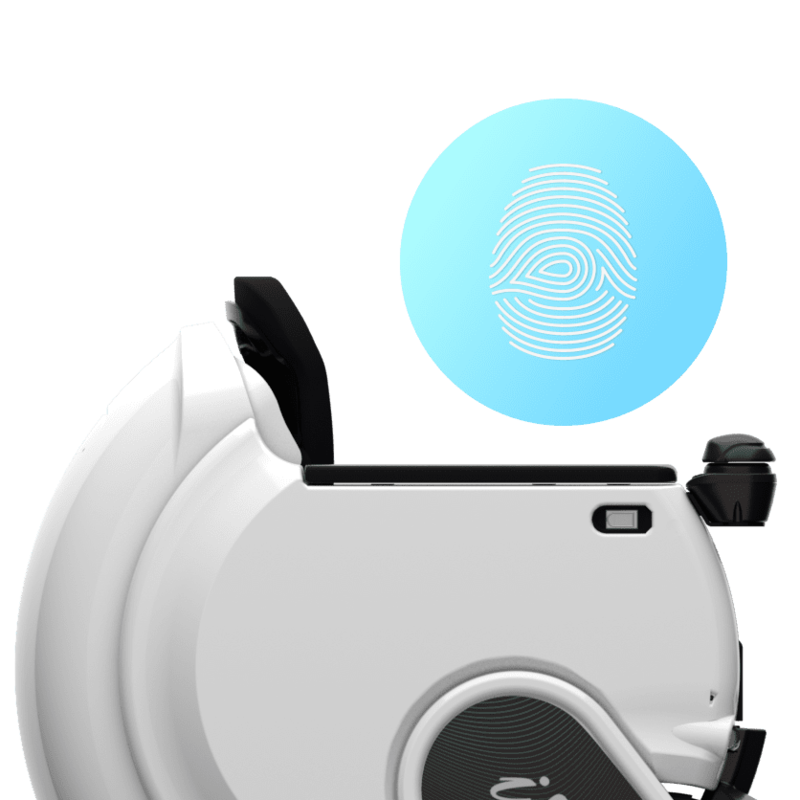 iBuddy is designed to promote independent mobility. Users can remotely control iBuddy using the iBuddy smartphone app. the technical information and send out alerts if need be. Through MediaTek Cloud Sandbox, all usage data will be safely saved on a cloud server for technical performance improvement. Keep yourself in touch with the latest news about iBuddy and share your opinions about iBuddy with us. We would love to hear from you!